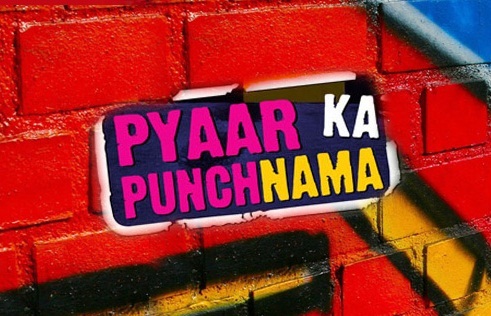 This is a beautiful song from the movie Pyar Ka Punchnama. There are two versions of 'Koi Aaa Raha Paas', one sung by Suraj Jagan and the other by Sonu Nigam. Both the songs are nice but I personally love the one sung by Suraj Jagan because it is more based on acoustic guitar. Here are my chords for this song, very simple to learn and play. Hope you will like it....Cheers!!! I just want to say thanks for provided a guitar free sheet music for this song.